In the last few years, web browsers such as Chrome and Operating Systems such as Windows 8 have adopted visual displays that organize your content in a matrix of icons. Symbaloo, similarly, organizes your Web bookmarks in a matrix that they call a “webmix,” and allows you to organize your content by subject and to easily share your webmix publicly or privately. Links, newsfeeds, radio stations and widgets as well as searches can be part of your customized webmix. You can set Symbaloo as your computer homepage, and it’s easy to add to your webmix any time you are on your Internet browser. Let’s take a look at how Symbaloo can be utilized in Education. 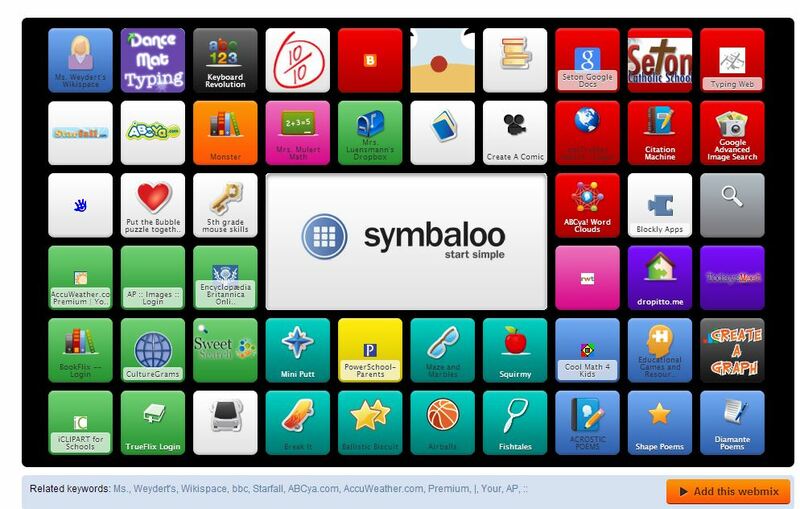 First, be aware that Symbaloo already offers you access to webmixes created by educators. eTools for Education, for example, has compiled 74 icons linked to Web 2.0 resources for educators – everything from Edmodo to Storybird to Screencast-O-Matic to TED and much more. 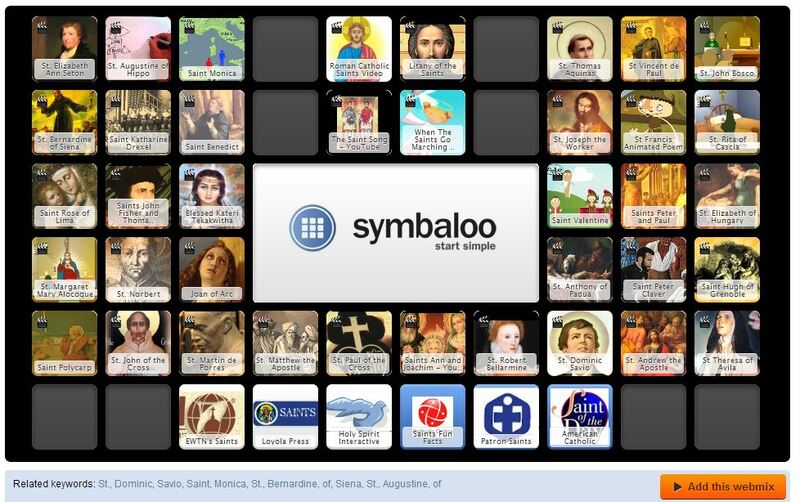 This entire collection can be added to a separate tab on your Symbaloo account with a few clicks. For another application, check out this webmix on Saints. Each link takes you to a website with more information about that particular saint. This could be a useful starting point for catechists to share with their students, a jumping off point for a project on the saints, or just suggested reading for your Catholic students over the summer months. 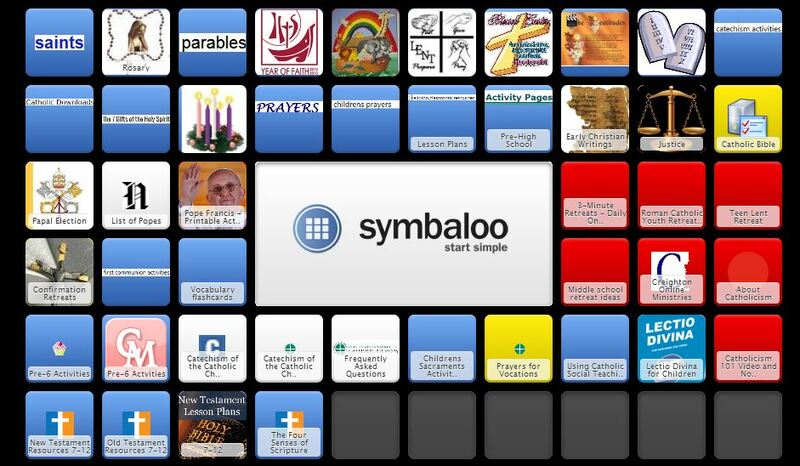 For more great ideas or to learn more about Symbaloo for your catechetical setting, check out the official Symbaloo blog. Claudia, thanks for sharing this wonderful tool. I love the examples! 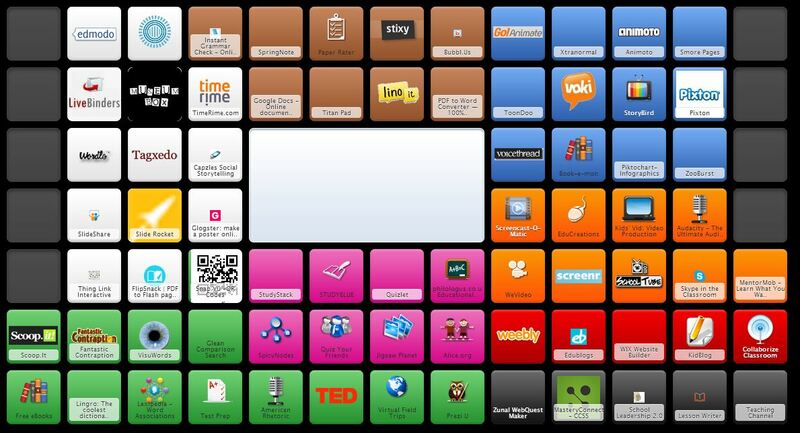 I’d love to hear how others may be using Symbaloo. 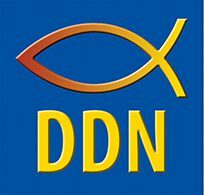 Come and share your links with our Catechesis 2.0 readers. I’ve been comparing two social bookmarking tools: Delicious and Symbaloo. I like both! However, they are very different. If you are looking for a graphical and easy to use service, then Symbaloo is your tool. If you are looking for “quick and easy”, then Delicious is your tool.